Mashed Potatoes.org is a grass roots community project founded by Fremont artist and entrepreneur, Matt Jones. 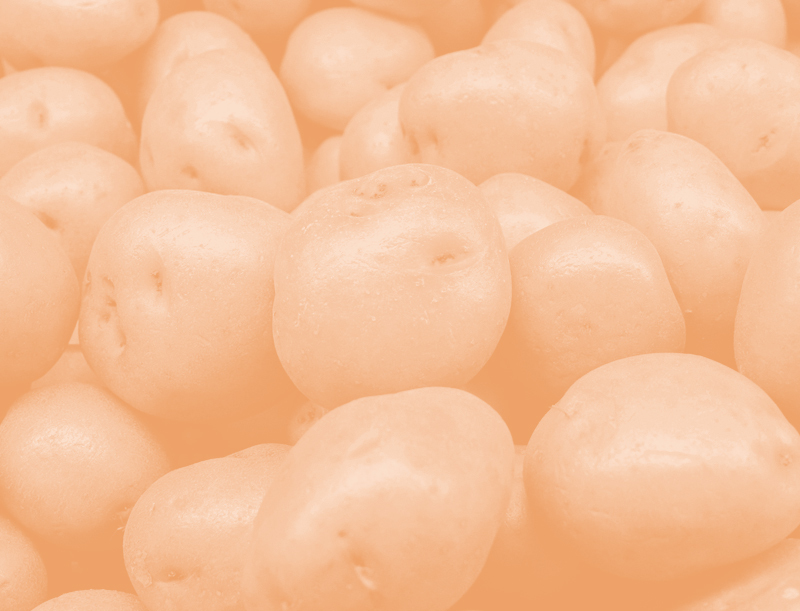 The project is designed to deliver large quantities of potatoes and easy-to-store food items to Northwest Harvest. Why the name “Mashed Potatoes”? Because Jones believes that mashed potatoes are the king of comfort food or as he puts it, “the top of the food chain of cool”. MashedPotatoes.org is experiencing explosive growth and to-date has delivered nearly a million pounds of potatoes to Northwest Harvest, as seen on King 5, NWCN, Seattle Metropolitan Magazine and more! The community projects created by Mashed Potatoes are quickly gaining recognition through their quarterly "Passion for Mashin" first Friday events at Gasworks Gallery in the big blue JONES building (across from Ivar's on Lake Union) on 4th and Northlake Way. We look forward to seeing you at one of our next parties! Click on EVENTS for info on the next gallery party! King 5 at NW Harvest warehouse for spud drop.